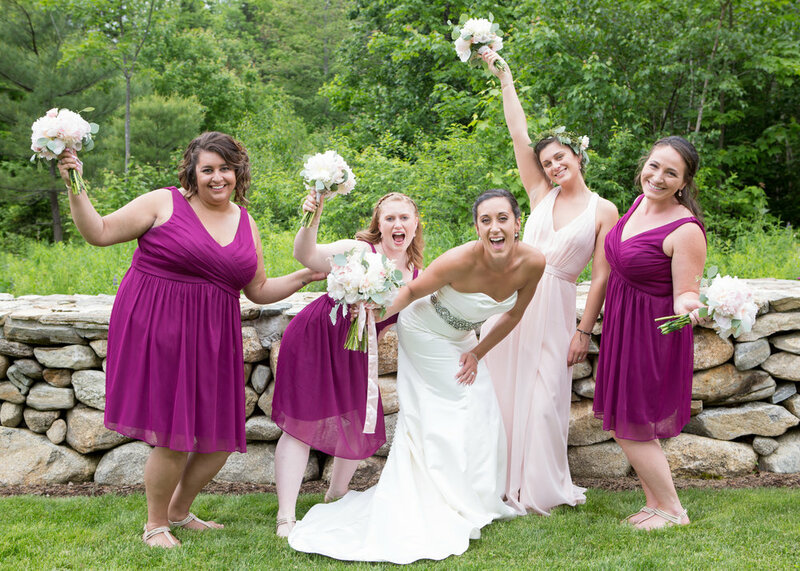 Nestled in the valley of Newry, Maine Terissa and her bridal party were in full pre-wedding mode with lively music & mimosas! 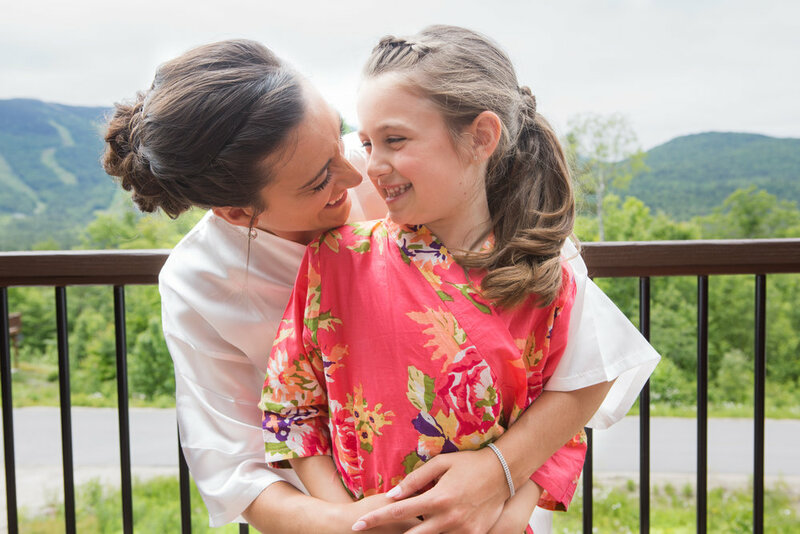 Terissa in her silk, white bridal robe was glowing with excitement-her energy made for one of the greatest mornings! 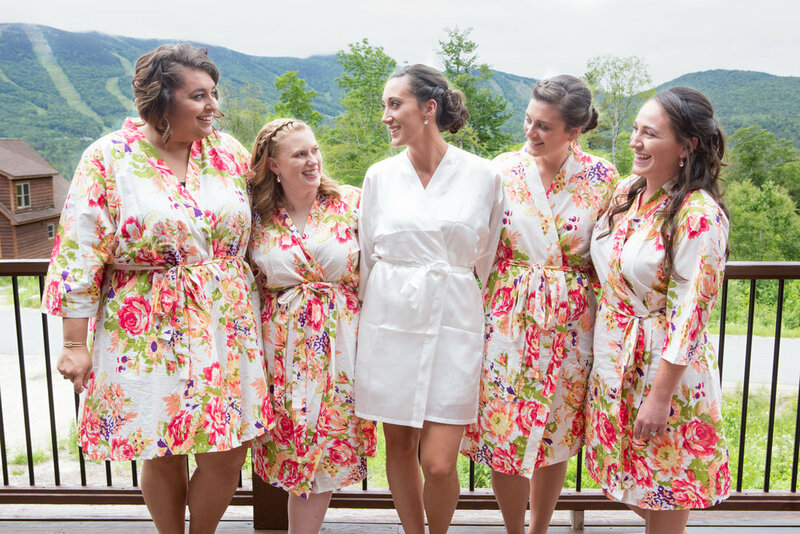 All the girls, while styled in matching floral robes, sipped their mimosas out of personalized glasses. Our favorite part of the “getting ready” stage was witnessing Travis sending Terissa little gifts to let her know he was thinking of her. 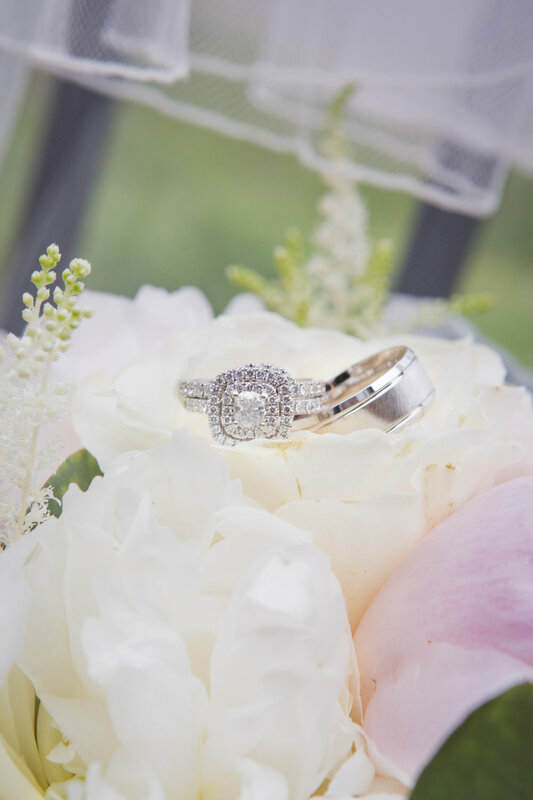 He sent her the most beautiful diamond tennis bracelet and a card with the Mark Twain quote, “The two most important days of your life are the day you are born and the day you find out why.” We knew we were in for the most romantic couple! 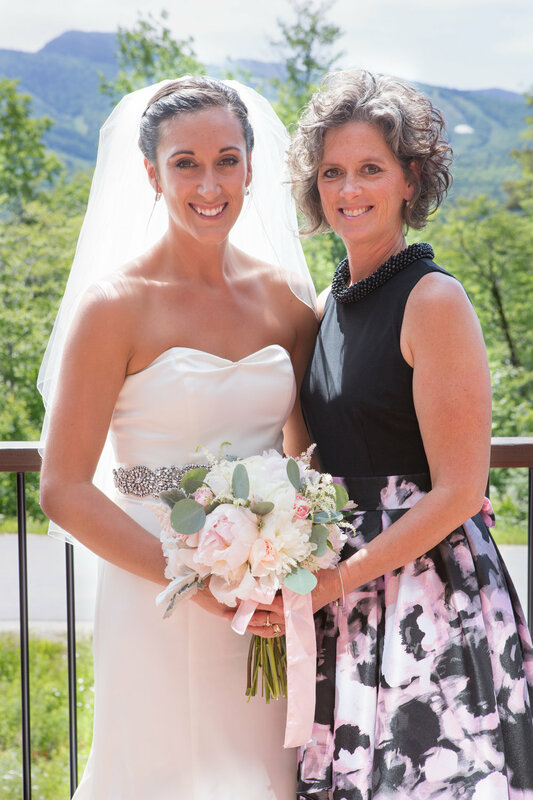 As all the girls gathered for photos on the deck- Terissa’s best friend, Sara, gave her the final gift from Travis - a clip of him singing to his bride. This blew us away! 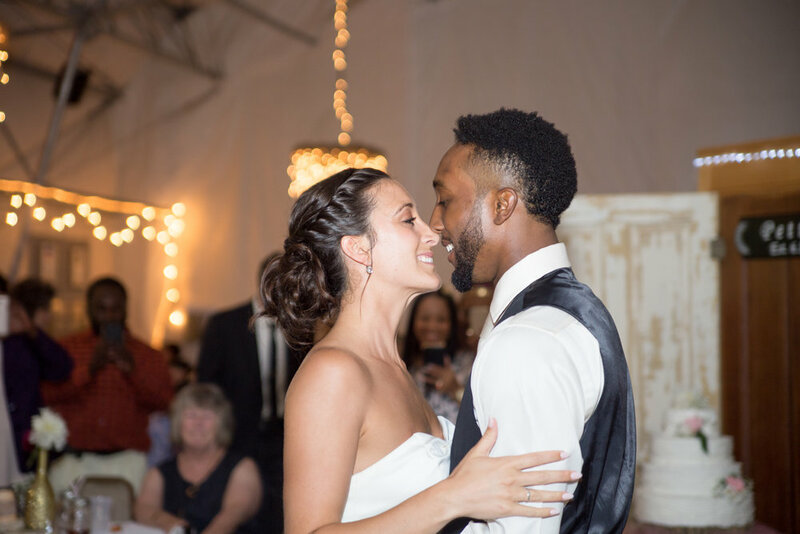 It brought her tears of joy as he shared his eagerness for seeing her walk down the aisle and being able to call her his wife. It was a sweet, personal moment- not a dry eye. It was made very clear how much love these two shared & we couldn’t wait to capture it! The bridal party changed into their gowns. 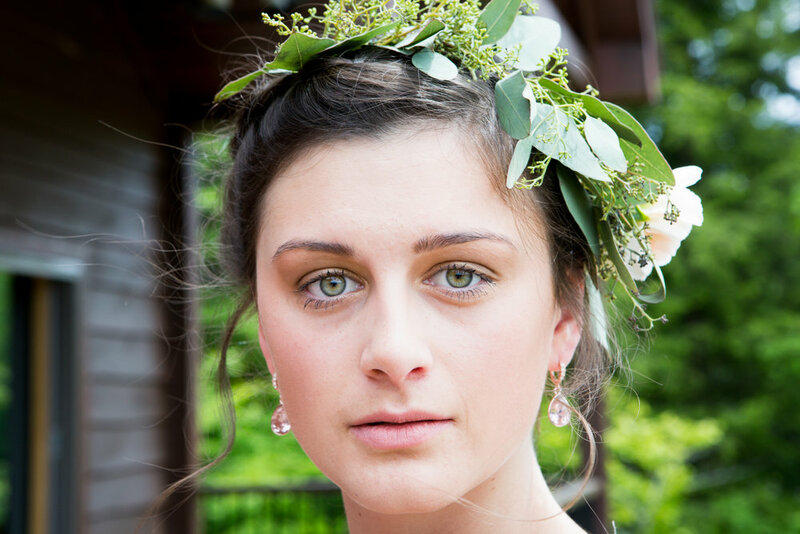 Terissa’s sister, and maid of honor Kirstin, had a beautiful flower crown crafted by Bad Rabbit Flowers - a beautiful addition to her dress, really giving off a Grecian vibe. So many little details we couldn't help but fall in love with all afternoon! 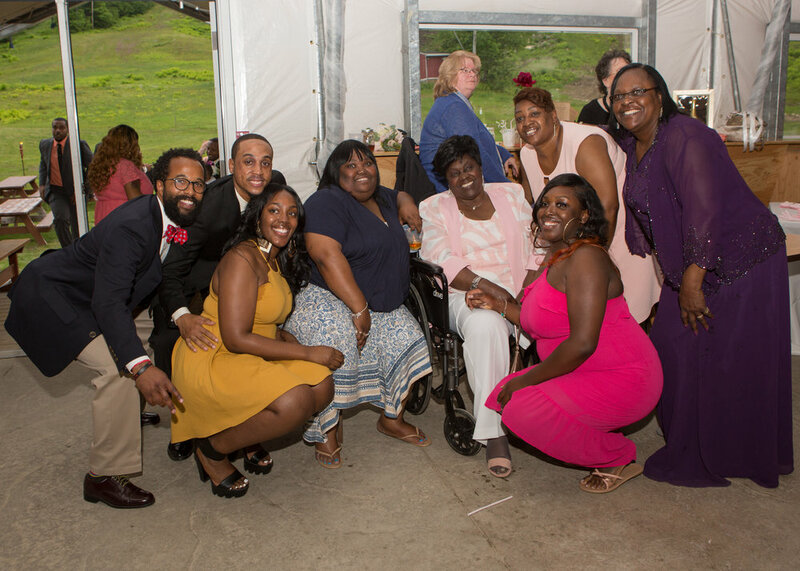 When it was time for Terissa to get into her gown her bridesmaids, her sister and her mom surrounded her as she slipped into her dress. She was absolutely stunning. 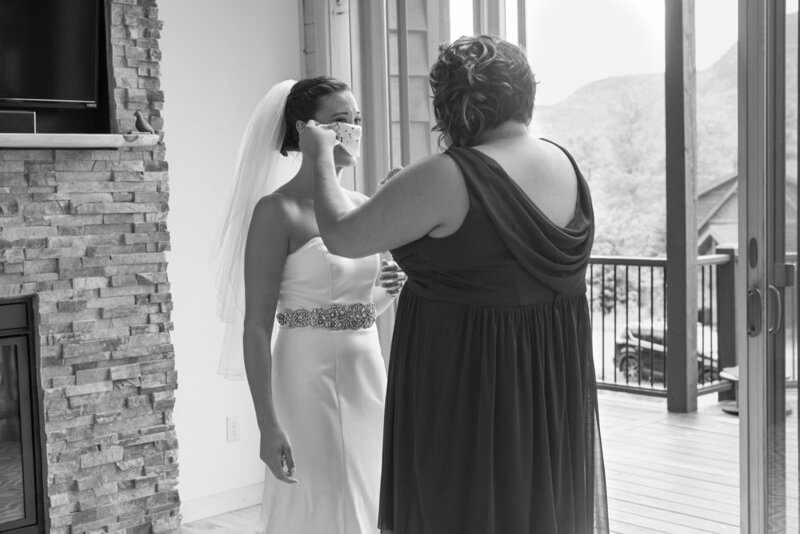 Every bride has their moment where they’ve just gotten into their gown and realize it’s all about to happen- Terissa’s moment was nothing short of true. She was meant to wear that dress. As they finished the final touches -Terissa added her veil -which was worn, first, by her bridesmaid Katie. What was about to happen next was one of the most magical moments we, as wedding vendors, have ever witnessed thus far. As “Daddy Dance with Me” played Terissa’s father, James, entered the room. The moment was so intimate. The two seemed as though they were the only people in the room- a father daughter moment every little girl dreams of. The emotion that floated the room was enough to take us all- we all felt what she was feeling. There wasn’t a dry eye in the room as James spun his daughter around in her perfectly worn gown. Terissa, we want to thank you for allowing us to be a part of a moment so sincere to you. We will always remember it. Next, was time for the limo to arrive & champagne to be popped! 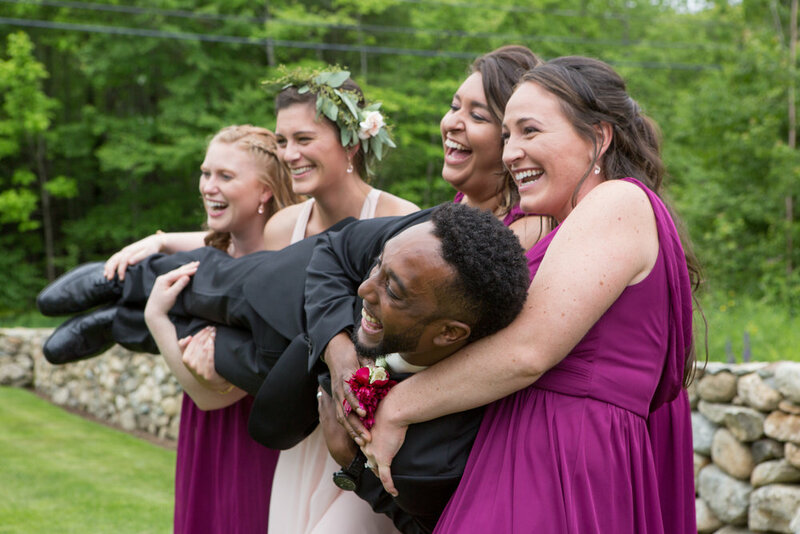 A tradition, that was started at bridesmaid Katie’s wedding, was brought along on Terissa’s big day! Dr. Mcgillicuddy shots were about to go down as the music started and the girls cheered! Off to the ceremony we all went! The bridesmaids gathered in the hallway of the church with a few of the family members to say a quick prayer before walking down the aisle. A moment such as this, gives the bride a minute to ground her feet and sink in and absorb what’s going on around her. We always appreciate these moments. It was time! Travis and his groomsmen opened the doors and began their walk down the aisle! 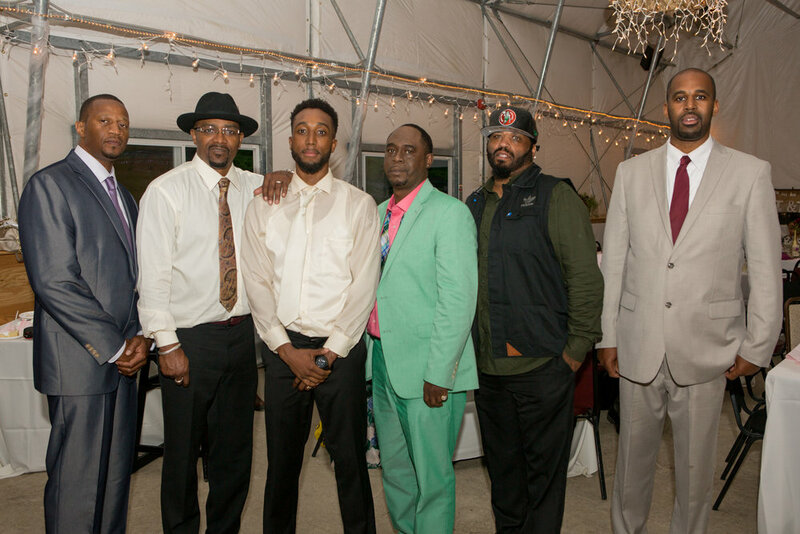 The guests immediately burst into cheers as the gentlemen made their way to the altar and into their positions. Again, some of the BEST energy! 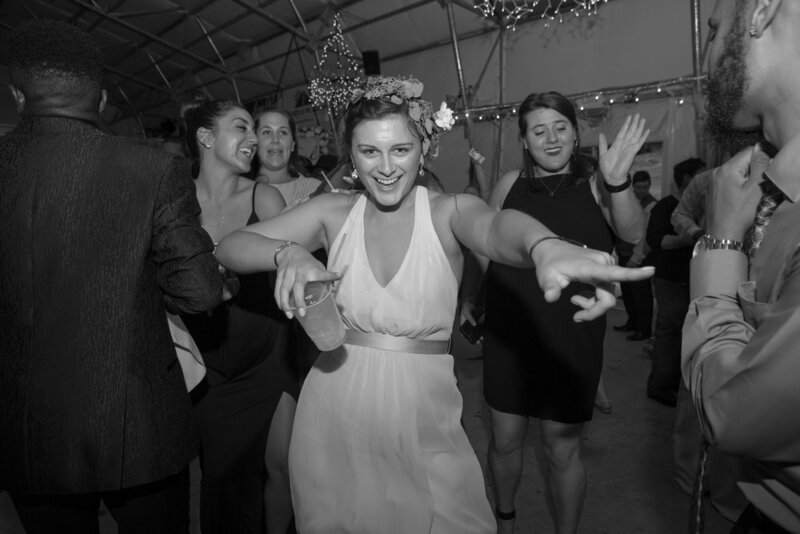 The church doors were closed and the bridesmaids made their way down the aisle to the instrumental version of “A Thousand Years.” Maid of Honor, Kirstin, made her way down the aisle to her own special song- “Never Stop” by Safetysuit. The doors closed one final time and then opened to reveal Terissa and her dad. As the lyrics, “I’ll never stop holding your hand. I’ll never stop opening your door. 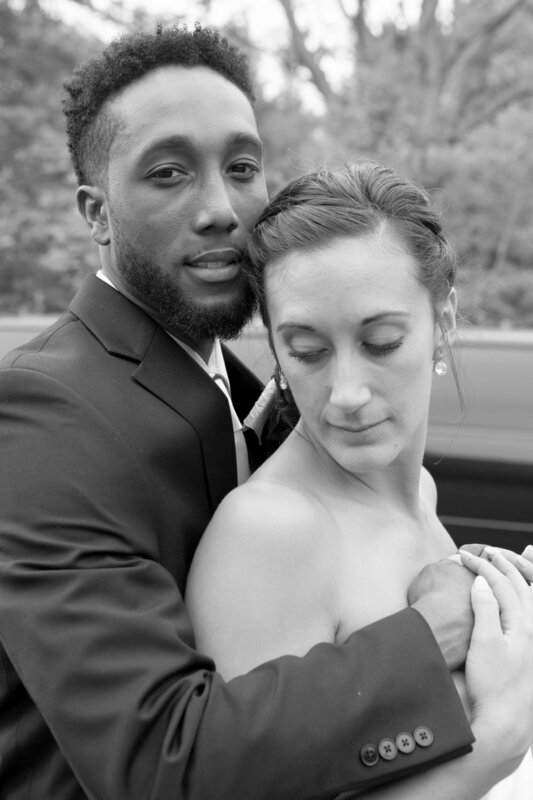 I’ll never stop choosing you babe” played, Terissa made her way towards her groom. 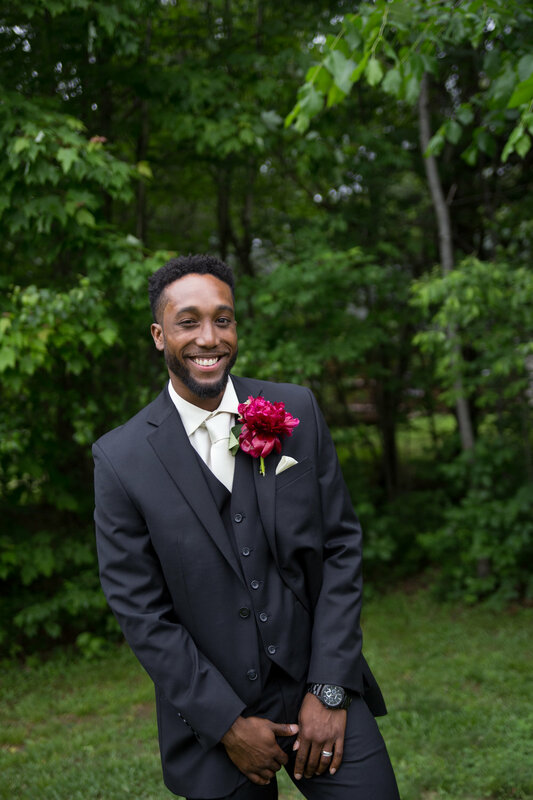 Travis looked at Terissa standing in front of him, in her beautiful white gown and you could tell he was nothing short of lovestruck! As if though the many years together were standing in front of him and he was finally going to marry the love of his life. 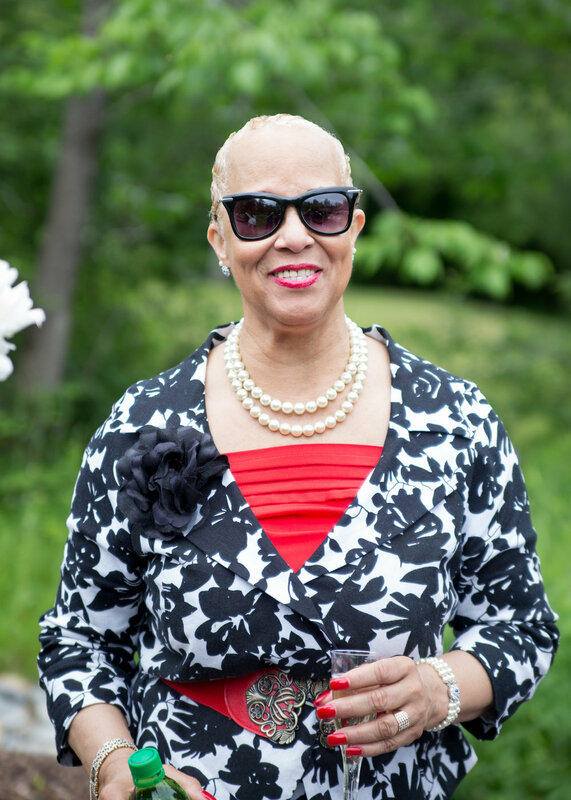 After Travis and Terissa were reunited at the altar, Travis’s grandmother -Noonie, read the story of Eve’s creation from Adam. She laced Travis and Terissa’s story into it. 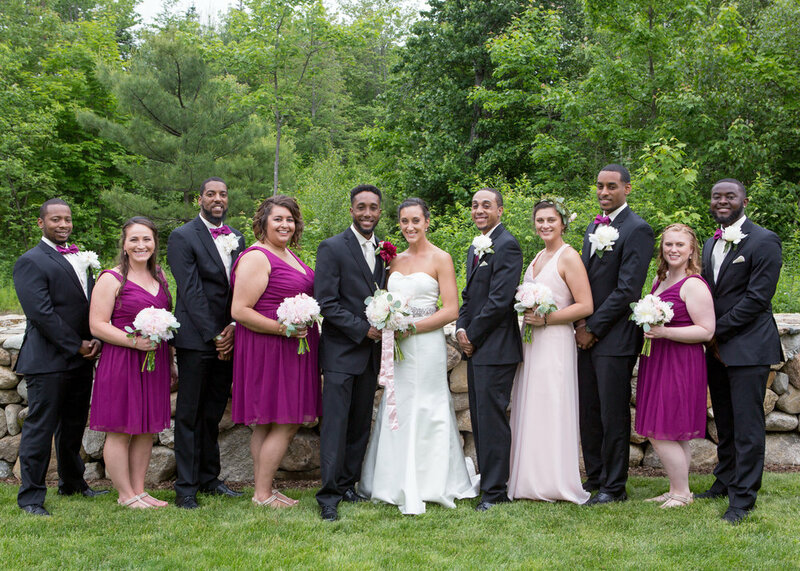 The couple exchanged vows. Travis called Terissa his one true love and promised listening, understanding and compassion in their life together, “I love you with every breath that I breathe.” Terissa’s vows promised that she would be truthful, caring, understanding and patient, “I give you my hand and my heart to hold all through our years.” After their vows they exchanged the rings.Their parents joined them as they lit a unity candle while Terissa’s Aunt Tania read an Irish wedding blessing. The couple completed the ceremony and were announced, “Mr. & Mrs. Pettus!” They made their way up the aisle together as husband and wife- dancing and celebrating! The wedding party piled into the limo. 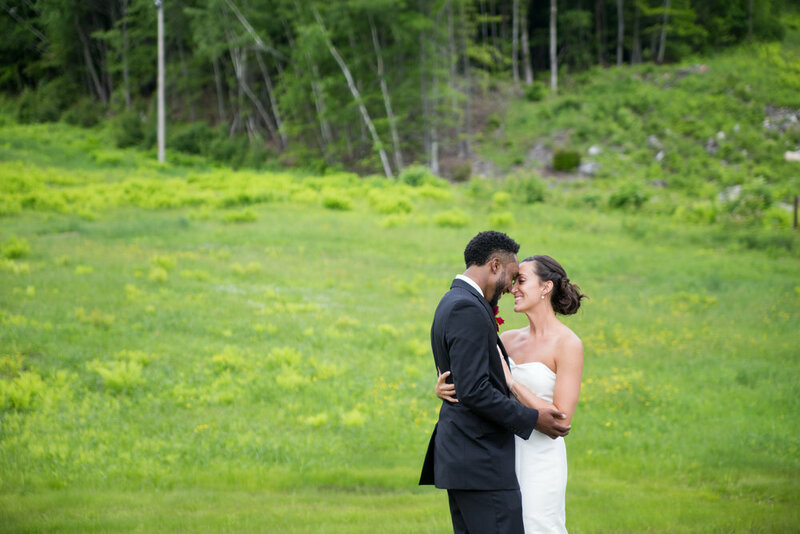 They made their way to a private property to capture memorable photos for the bride and groom! Travis and Terissa had so much chemistry. The looks they gave one another and how well they photographed together -always anticipating the other’s movement- it was inspiring, really. Once the photos were complete, the moments captured and the last sips of beer drunk -everyone headed down the street to the Mt. Abram Ski Lodge! It was reception time! 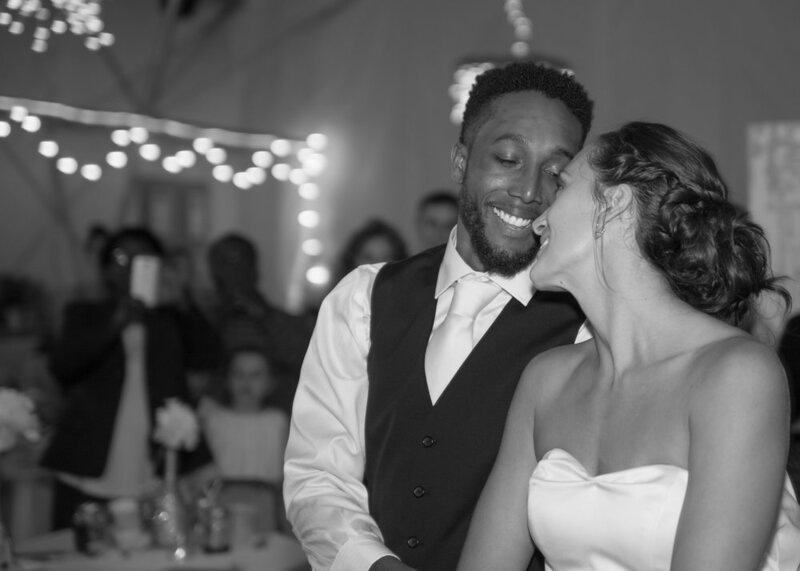 The new Mr. and Mrs. Pettus were all smiles as they danced their way into the lodge filled with their family and friends to begin the biggest party they’d ever have! So many people gathered from all over New England! Some of the best people we’ve ever had the pleasure in meeting! As dinner was served -the bride and groom were whisked away for more intimate photos alone. 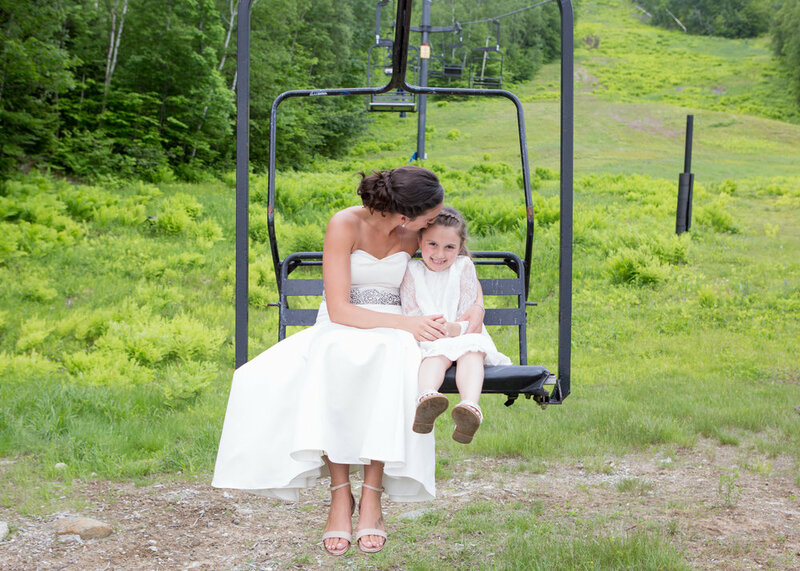 They made their way to the chairlift for some unique photos to fit the ski lodge venue- some of Hannah’s favorite’s taken of the whole day! They slipped into matching white Adidas...Travis explained the sentimental back story behind them. When his dad was very young he moved from Charlotte, North Carolina to Boston, Massachusetts. Growing up he wore Adidas -and once he had his own family he dressed them all in Adidas as well. So growing up, Travis always wore them! It seemed fitting now that Terissa was a Pettus- she did. It seemed appropriate to incorporate it on their wedding day- and we adored the unique touch to their photos! Once Terissa & Travis returned to their guests & everyone finished a delicious BBQ style meal, the toasts were made. Kirstin was first, she thanked Travis for always being down for Chipotle and liking her even though she wore Nike- oh, and how they shared so many inside jokes! She thanked Terissa for being a teenager first and teaching her everything she needed to know growing up. She mentioned how Terissa is always there for her- including endlessly bringing coffee! 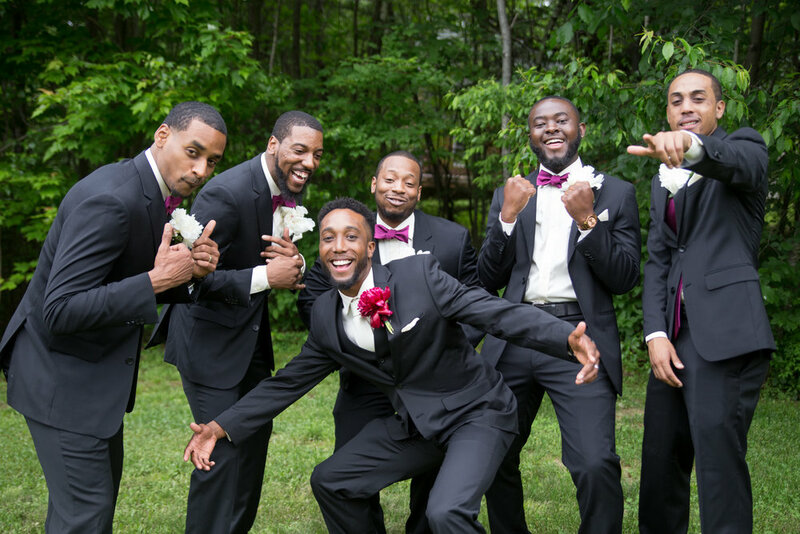 Tyler, Travis’s brother and Best Man, welcomed Terissa to the family, “You’re officially a T.P!” Carlos, one of Travis’s groomsmen gave glimpses of their friendship growing up. He told Terissa that her happiness is Travis’s fulfilment- AW! After all the toasts were made, it was time for the newlyweds to cut the cake- beautifully made by Terissa’s aunt Joyce. They were so sweet about feeding one another the small slivers of chocolate. 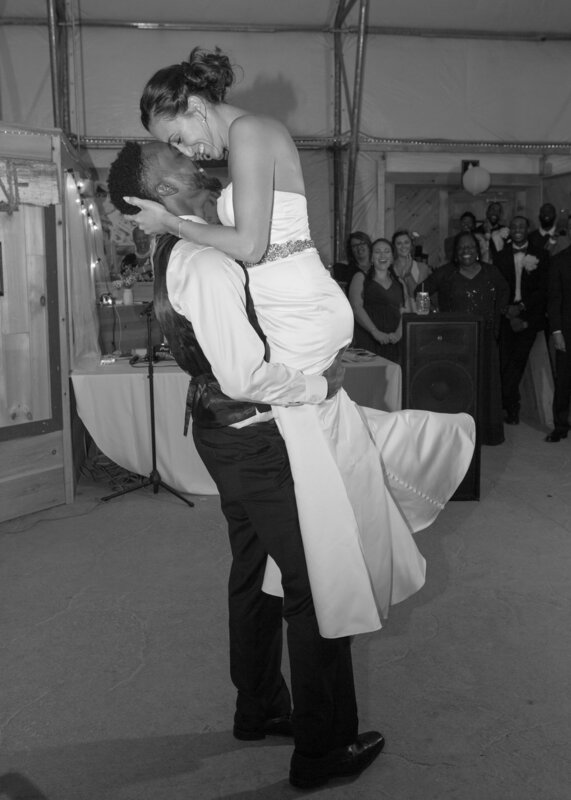 Their first dance as husband and wife was to, “Can You Stand the Rain?” by New Edition. We all crowded around to become mesmerized by how relaxed and in sync the two lovebirds were. And then it began- some of the best choreography we’ve ever seen by a bride and groom! It was enchanting -everyone loved their energy. Travis picking his bride off the floor for a romantic kiss was one of our favorite moments! After their first dance, Terissa’s dad joined her on the dance floor. 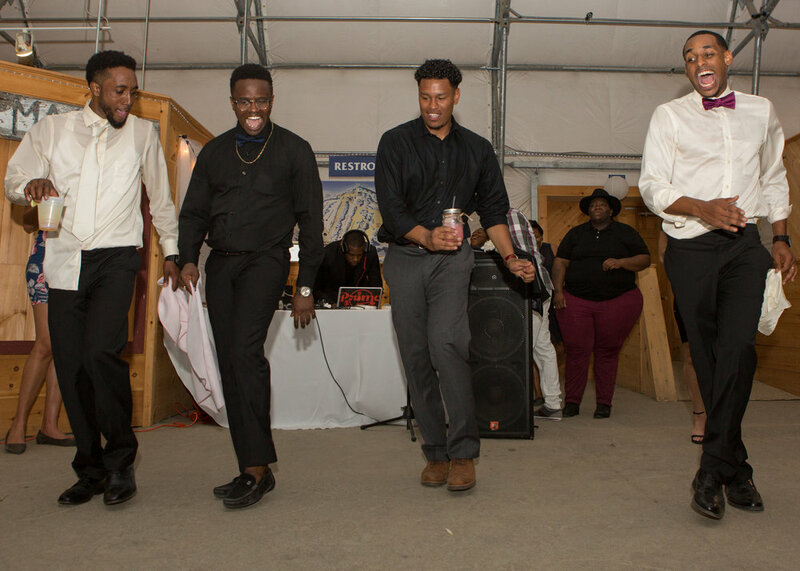 They swayed to “My Girl” by The Temptations. Smiles didn’t leave their faces. Travis and his mom shared their dance to “Mama” by Boyz II Men. They had some very slick moves and looked incredibly sweet as they shared their moment together. Once all the specialty dances were done Terissa took the mic and announced that it was time for everyone to dance! Everyone joined the newlyweds on the dance floor. We couldn’t get enough of the music & how incredible everyone’s energy was! There was a point where we felt as though we wanted to put down the gear and join in! James, the father of the bride, placed the dancing on hold to share a few words involving time spent with one another and how everyone should leave their mark on this world. He showed a World Humanitarian Day video as a testament to how helping others is a quality use of time and that we should all be giving back. It was a sweet moment shared by Terissa and her family. We all watched as Travis held Terissa’s hand- who grasped the hand of her father- who was holding his wife, Terissa’s mother. We can’t quite explain this moment in time but we will forever remember it as one of the most emotional & inspiring times. 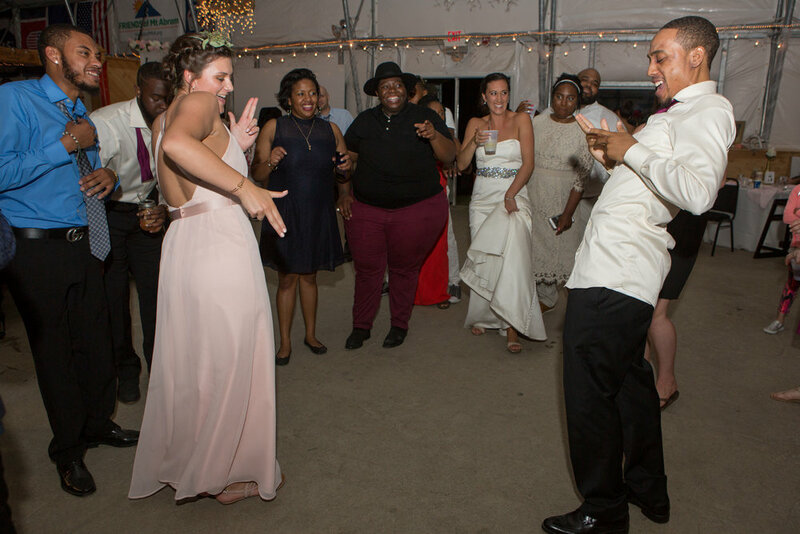 The Bride and Groom had some of the best dance moves and footwork the dance floor had ever seen. They were certainly enjoying their night of celebration. The dance floor was never empty and smiles never left Travis and Terissa’s faces. This night was one for the books! We will always remember how much fun was had and something tells us you will too! From the bottom of our hearts, thank you for sharing your big day with us. We know your love will leave a lasting mark on the world- it sure did on us.